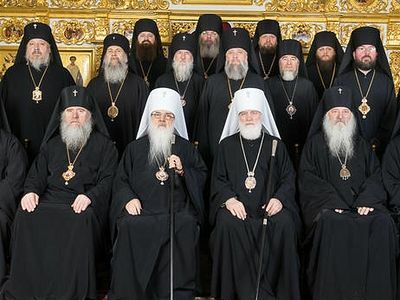 The Georgian Orthodox Church has come out against the unilateral interference of the Ecumenical Patriarchate in the internal affairs of the Ukrainian Church, calling instead for cooperation between Constantinople and the Russian Church. According to a statement posted on the Georgian Church’s official site yesterday, the Church of Georgia believes that joint efforts and dialogue between the two Churches are necessary to solve the problem of the schisms in Ukraine. “We think that at this stage we should not make any hasty evaluations until the two sides have formulated their official and non-appealable positions on the basis of the norms of canon law,” the Georgian statement reads. 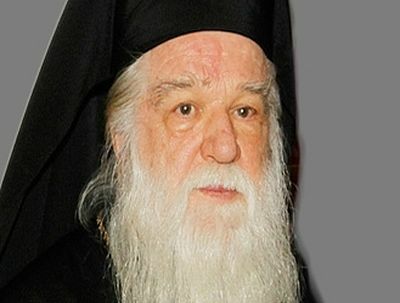 The statement also notes that the situation in Ukraine is very delicate, so it is necessary that both the Patriarchate of Constantinople and that of Moscow take part in any decision. However, Pat. Bartholomew did not accept this proposal but is instead moving ahead with his unilateral actions in Ukraine. 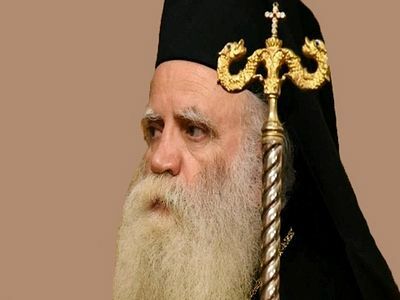 “It’s a fact that the two Churches feel responsibility before millions of Orthodox, care for the unity of the Church, and we hope that they will do everything possible to find a way to peacefully resolve this problem. We always pray for this,” the document reads. 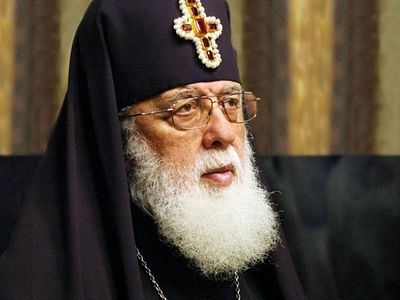 While the Georgian Synod has not taken a formal stance on the issue, it is known that His Holiness Catholicos-Patriarch Ilia II strongly opposes Constantinople’s interference in Ukraine. 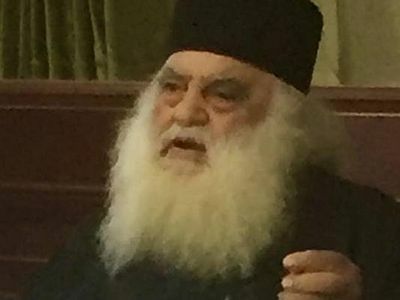 While the Synod itself declined to take an official stance, preferring to wait until the Ecumenical Patriarchate officially proclaims a clear stance on the issue, Pat. 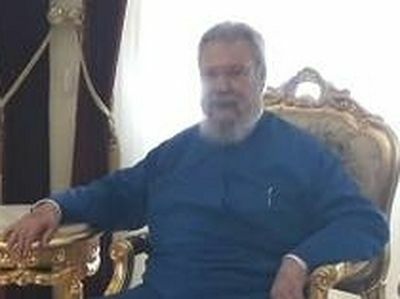 Ilia, the most loved and trusted man in Georgia, expressed his own view, stating his displeasure with the intervention of the Ecumenical Patriarchate in the Ukrainian issue.